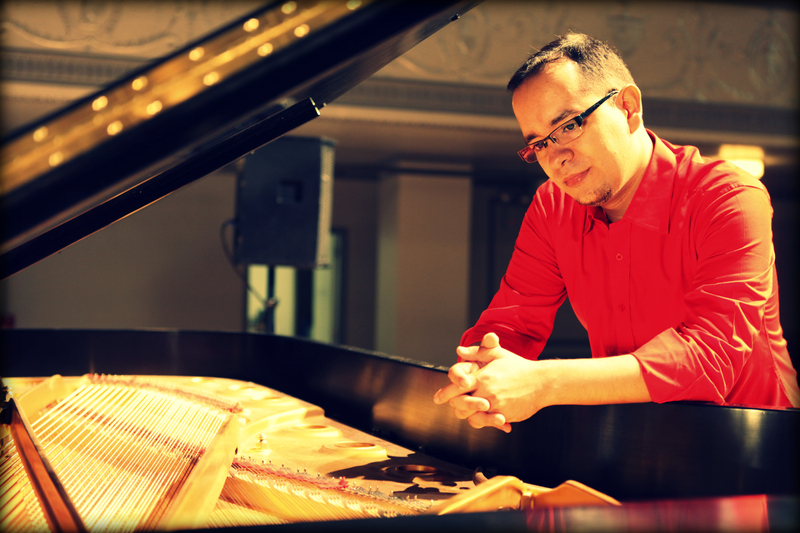 Critically acclaimed pianist/composer Gabriel Guerrero comes from a new generation of contemporary musicians emerging in the Jazz scene. Addressing music for its drive, direction and roots rather than styles, Gabriel has gone from South American rhythms, Contemporary Improvisation, Avant Garde to the traditions of Be-Bop and Jazz. Gabriel exalts his music with a high understanding of its roots bringing his experience and diversity to the table. Born in Colombia and based in New York City for almost twenty years, Gabriel began his classical training at age five, giving concerts and TV appearances at age nine, Gabriel have performed in Jazz Festivals in Europe, South America, USA, Asia and is a high demand musician in the scene today. Gabriel has been featured on “Power of Love” the debut record by Herbie Hancock’s long time drummer Gene Jackson’s Trio NuYorx released on Whirlwind Recordings in 2018. 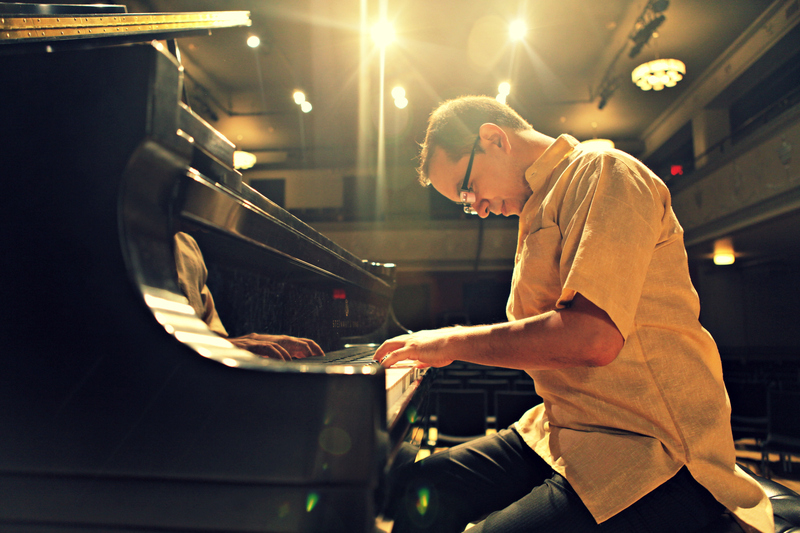 As a leader Guerrero performed with his own Trio for over 15 years and founding QUΔΠTUM Trio & Quartet in 2015 performing regularly in New York. 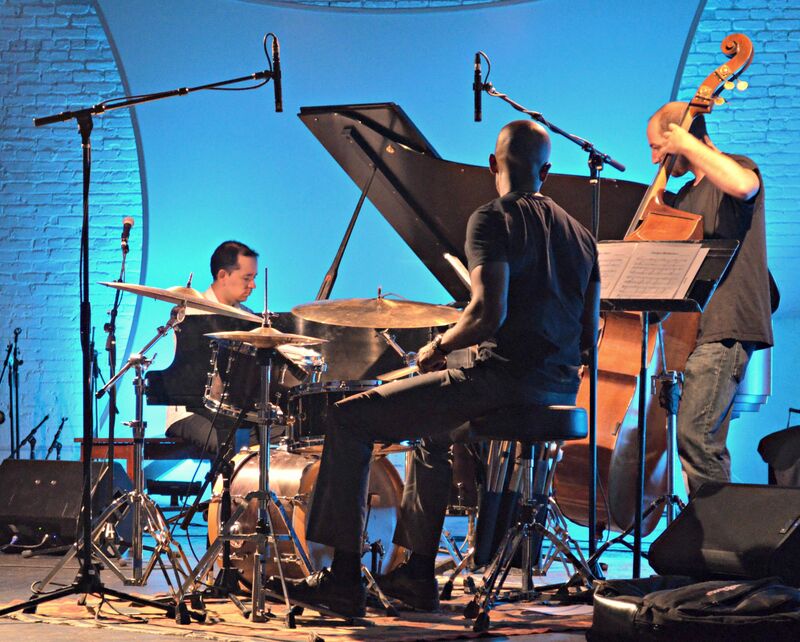 Some past members of his trio include drummer Rudy Royston, and bassist, Linda Oh. He has performed with Paquito D’ Rivera, Dave Holland, Steve Coleman, Roy Hargrove, George Garzone, Mike Mainieri, Esperanza Spalding, Adam Nusbaum, Gene Jackson, Dafnis Prieto, John Riley, Mike Clark, Bob Moses, Michael Spiro, Anthony Branker, Gregg Bissonette, Michael Wimberley, Jamey Haddad, and recently performing regular gigs with the Jerry Bergonzi and the Bruce Gertz Quartets.He has also put together various musical projects such as SURCA, a multi-cultural quartet dedicated to expanding on South American rhythms and avant-garde jazz.